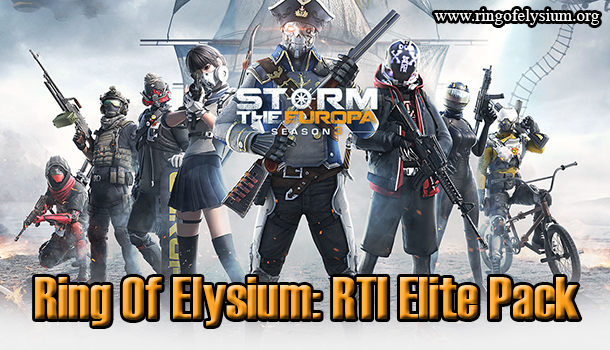 Here comes the latest patch of Ring of Elysium game! The patch consists of many alterations, together with some new features that were already added to ROE in the hope of improving the gaming performance for all players. Let’s grab this chance to find out all features in this latest patch! 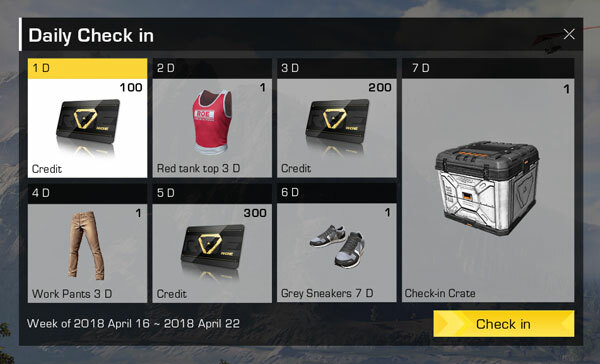 Daily check-in: You are recommended log into the game every day to receive a lot of awards. Lucky Treasure Chest: Make sure you unlock the Lucky Treasure chests in the game to get many awesome items from those treasure chests. 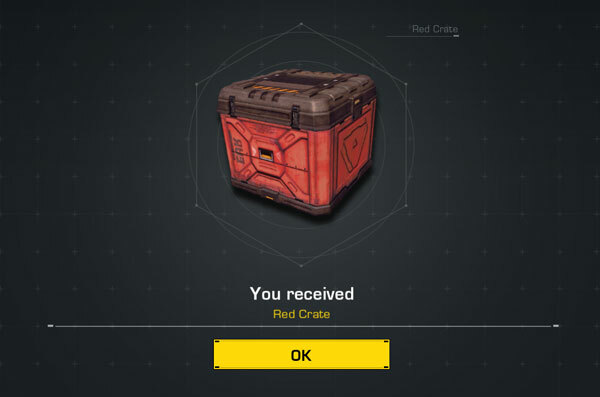 Permanent Clothing in Crates: If you engage in many battles, earn and save your points, buy some crates, you will be able to get some permanent items. New interface: ROE brings a new interface for you to experience. You will be satisfied with this new interface. Already fixed the friend system. The player is now able to send a friend request to the one who is offline. If your computer has more than 1 GPU, then the best GPU will be used for running the game. Already got rid of the Friendly Fire mode. The defeated players can’t attack their teammates in Duo/Squad mode. Added a hotkey to switch between the scopes. Fixed some bugs and optimized some other issues. 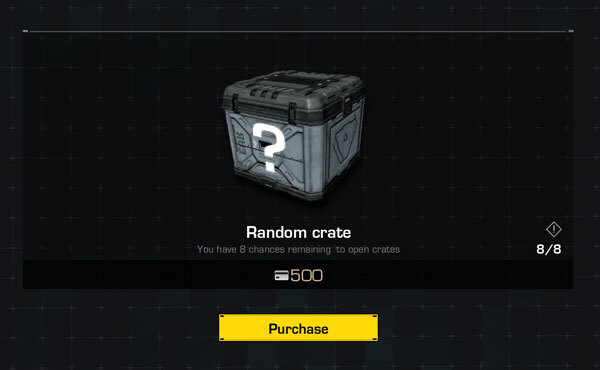 Note: The items that you got from the crates can be used in the Closed Beta version. Thanks for reading! See you guys later in other articles about the subsequent updates.